Doremy Diatta, Transdisciplinary graduate from 2015 explores our relationship to objects with various lenses. 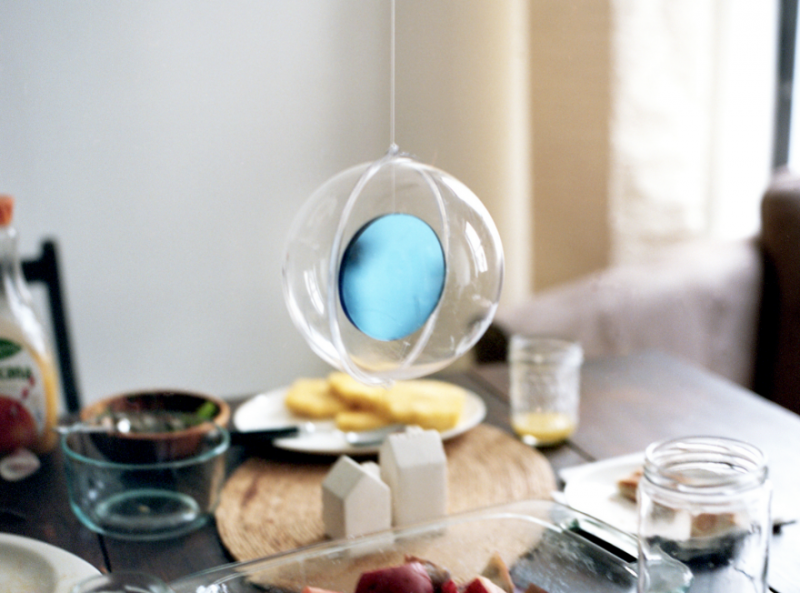 Within Doremy’s thesis project photographed above, several child-focused therapy sessions, parents meet with design researcher and clinician to be introduced to a therapy object. The parent takes this object home to remind them of the skills they’ve learned in therapy. This object belongs to a larger set.